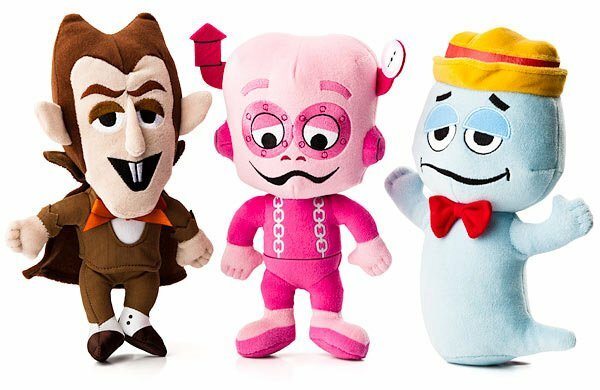 Count Chocula, Franken Berry and Boo Berry can now hang out in your pad, in 9″ tall plush form, at least. Each is part of a nutritious breakfast. 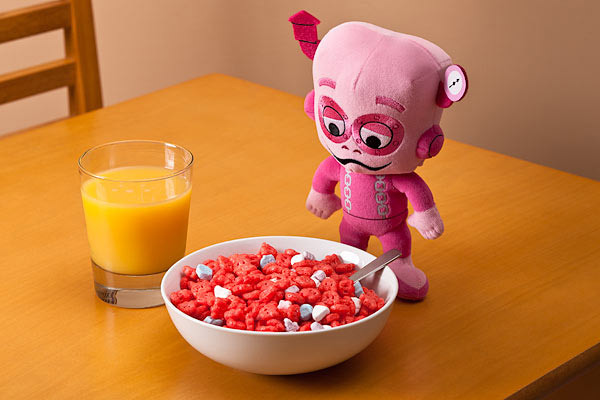 But where are Fruit Brute and Yummy Mummy?